Facts and Information about every movie that has been made about Titanic. Including James Cameron's Titanic, A night to remember and Raise the Titanic. great information for teachers, students and historians. The legend of the Titanic's ill-fated voyage has captured the imagination of popular culture for a century. 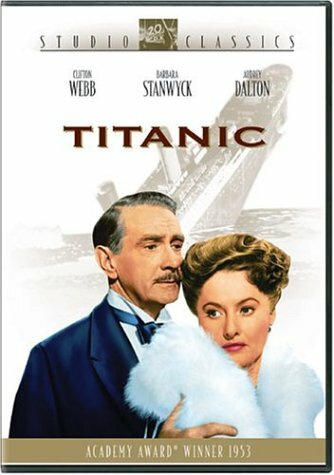 As a result of this a number of films have been released based around both retelling the truth of the Titanic's ill-fated voyage and also aimed at contained the romance, grandeur and tragedy that only Shakespeare could script. 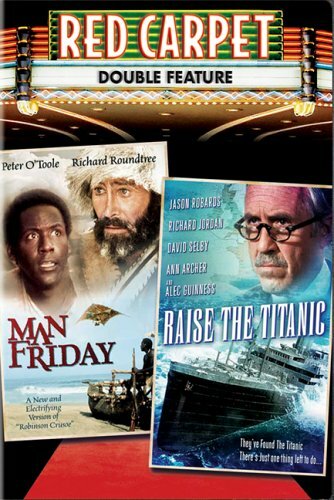 Below are a number of major films released with links to the story of the Titanic. 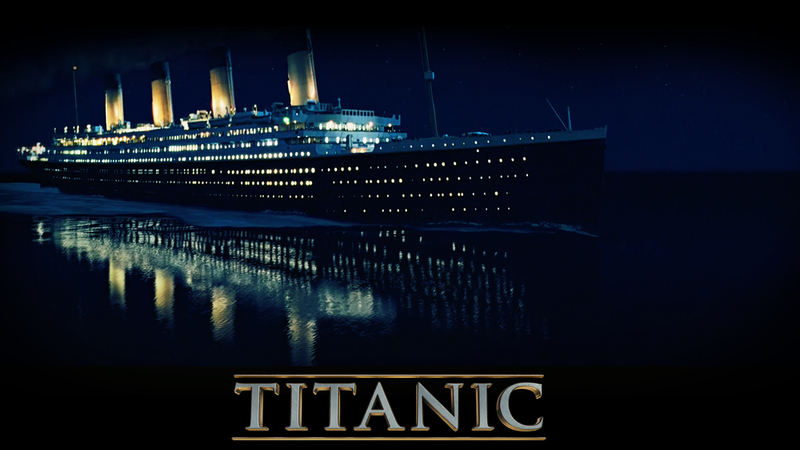 For a thorough rundown of all films with reference to the Titanic click here. Enjoy! And please feel free to leave a comment on your thoughts on these films. 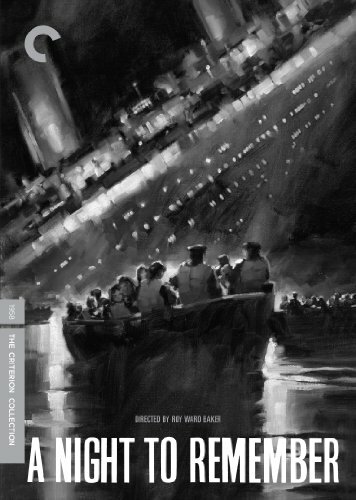 Titanic (1953) Tagline: TITANIC in Emotion...in Spectacle...in Climax...in Cast! Unhappily married and uncomfortable with life among the British upper crust, Julia Sturges takes her two children and boards the Titanic for America. Her husband Richard also arranges passage on the doomed luxury liner in order to let him have custody of their two children. Their problems soon seem minor when the ship hits an iceberg. A group of Americans are interested in raising the ill-fated Ocean liner Titanic. One of the team members find out the Russians also have plans to raise the ship from its watery grave. Why all the interest? A rare mineral on board could be used to power a sound beam that will knock any missile out of the air when entering us airspace. Titanic (1997) Tagline: Nothing On Earth Could Come Between Them. 84 years later, a 100-year-old woman named Rose DeWitt Bukater tells the story to her granddaughter Lizzy Calvert, Brock Lovett, Lewis Bodine, Bobby Buell and Anatoly Mikailavich on the Keldysh about her life set in April 10th 1912, on a ship called Titanic when young Rose boards the departing ship with the upper-class passengers and her mother, Ruth DeWitt Bukater, and her fiancé, Caledon Hockley. Meanwhile, a drifter and artist named Jack Dawson and his best friend Fabrizio De Rossi win third-class tickets to the ship in a game. And she explains the whole story from departure until the death of Titanic on its first and last voyage April 15th, 1912 at 2:20 in the morning. 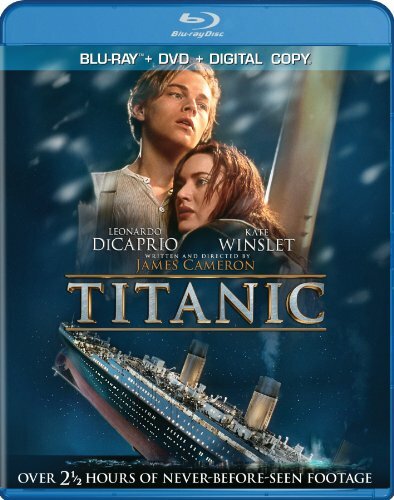 James Cameron, Kate Winslet and Leonardo DiCaprio team up for one of the all time classics. 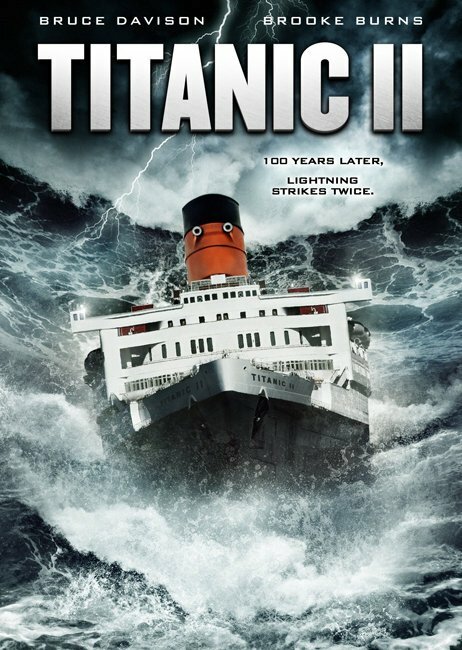 Titanic II (2010) Tagline: 100 years later, lightning strikes twice. A boy and a girl from differing social backgrounds meet during the ill-fated maiden voyage of the RMS Titanic. Jack and Rose are back. Fact: This film is completely identical in content to the original 1997 film except for some new CGI work on the night sky to more accurately portray the constellation as it would have been on April 14, 1912. If documentaries are more your cup of tea then here are a few worth considering. 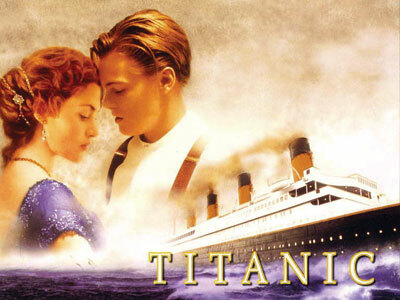 The official site of the 1998 Academy Award winning Best Picture "Titanic" starring Leonardo DiCaprio and Kate Winslet contains detailed information about the film as well as extensive background information about the ship. 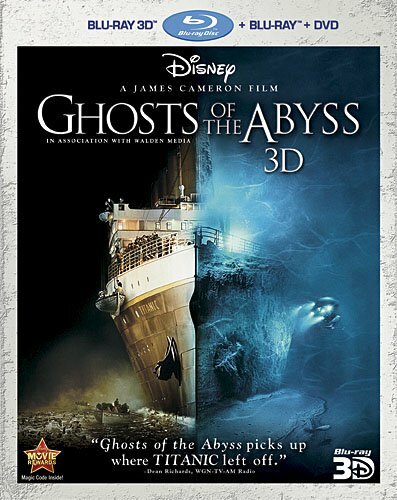 The official site of the 2003 James Cameron film made especially for IMAX 3D Theatres and specially outfitted 35mm 3D theatres offers detailed information about the making of the film as well as trailers, wallpaper and information on where the film is playing. 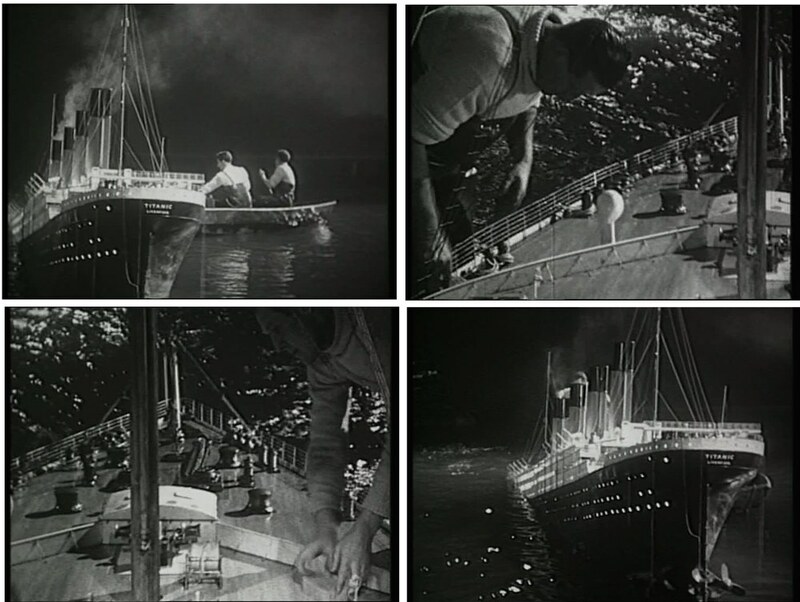 James Berardinelli's review detailed and insightful review of this 1958 British documentary-style drama which is widely considered the best of the many movies made about the sinking of the Titanic.